Huber Motorsports Inc is a family owned and operated motorsports race team and was established March 2010. 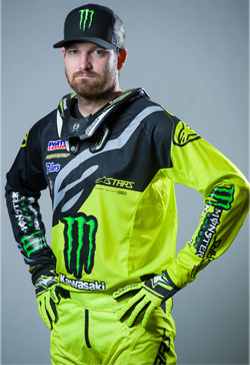 We made our debut in Snowcross racing in the 2010 – 2011 CSRA race season, and is now one of the top Pro Snowcross teams in Canada. 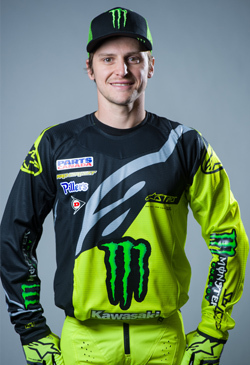 In June 2017, Huber Motorsports made its debut in the Canadian Motocross scene and hoping to have the same success in motocross as it has had in Snowcross. None of this would be possible without the help and support from our Marketing Partners. 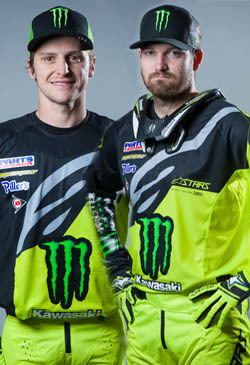 The Monster Energy Alpinestars Piller’s Kawasaki Race Team was racing at the Agrium Western Centre in Calgary, Alberta this past weekend for the 2nd round of the AX Tour. The track was really different than the previous round and the team worked hard to make sure the bike would get the ideal setting for the hard-packed soil. The two Kawasaki riders were quick to adapt and both showed impressive speed throughout the day. 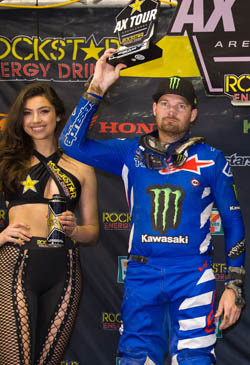 The Monster Energy Alpinestars Pillers Kawasaki Race Team officially kicked off the 2019 season this past weekend in Abbotsford, BC, at the first round of the Arenacross Tour. The Abbotsford Centre was the host of a very challenging course. The freshly built indoor track was made of soft dirt and quickly became highly demanding for all the riders. 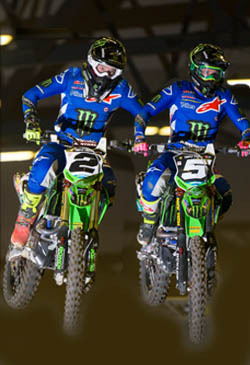 None the less, both Kawasaki riders overcame the tough conditions and put on an amazing ride to finish the night on the podium. Please visit our Marketing Partners page and view their websites !